Europe is not only widely known destination for majority of tourists but also a perfect destination with exclusive hotel hideouts. Europe is rich in a mix of hotels that gathers for needs of every client no matter the kind of need you may be having. Herein is a list of exclusive hotels that you need to consider when you will be out to Europe in your summer holiday. It is located in Turkey 8 kilometers to the Antalya airport. It incorporates fully exclusively furnished rooms designed to suit your comfort needs. The hotel is open throughout the day, giving you all the freedom to enjoy yourself anytime of the day. Beach parties are also conducted in case you want to host one with your family or friends. Besides, this hotel is a cool entertainment resort of varied kinds of entertainment. This hotel was named after the famous musician Giuseppe Donizetti. This hotel is a perfect destination for first class comfort and luxury needs. The exterior design of the hotel with its Italian marble antique coloring, high ceiling and lightings of stained glasses. All the services offered in this hotel, ranging from breakfast, lunch and supper are superb. Nonetheless, this hotel is a cool place to enjoy a cool drink and relax with your loved one. Meetings with friends can also be successfully held here due to its polite serene environment. 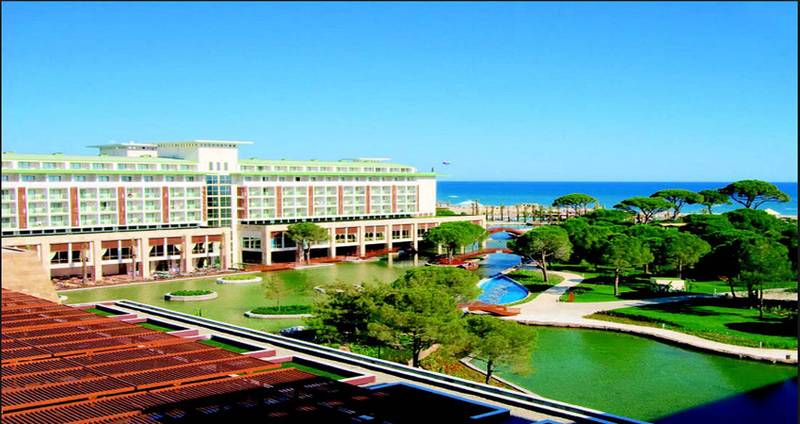 It is located at a close proximity to the Belek Beach. It is a paradise of itself due to its luxurious nature, making it a first class hotel. It has innumerable enjoyable services ranging from sauna and pools, bistro, swimming bar, restaurants, spa and many more. The majority of the customers includes the youth aged, meaning they are best suited by the latest hotel services offered here. Besides the pool water located outside the hotel is the seawater where you can enjoy yourself. Night clubs are in plenty. Internet service is in high velocity and available 24 hours a day. Istanbul edition hotel. 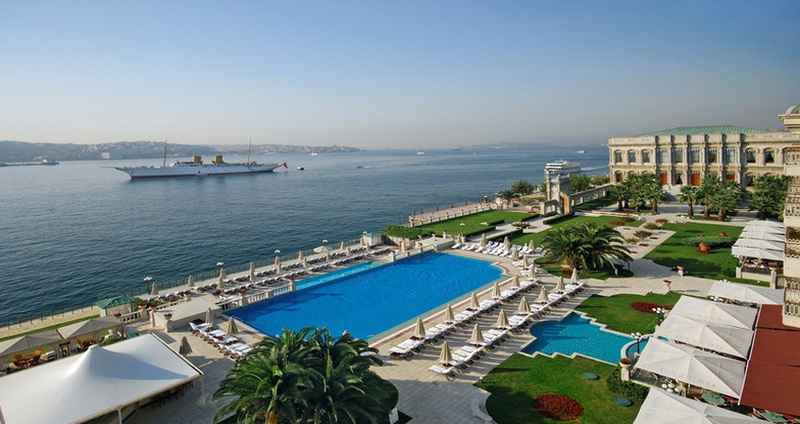 Istanbul edition hotel is located at the heart of the vivacious city. It has a total of 78 guest rooms that one can book at their own convenience. You can book one for yourself or with your partner. The hotel also offers a chance for you to enjoy services of a lobby bar, delicious menu from Cipriani Restaurant and of all a three level spa. It also has a huge penthouse, screening room and a business center. This is a resort with a far much different concept. It has the latest architecture way re with outstanding details and decorations. It is beyond doubt that you will be hypnotized by the experience in this hotel. Relaxation and refreshment is what takes the atmosphere of this awesome hotel. Early preparations are very crucial to your visit. One way of getting prepared is by doing your Esta application early. The requirements for its application are simple i.e. credit card and passport. Travel to us and get a chance to enjoy the services of the word class hotels.